UEG Week is the premier platform for researchers around the world to submit and present their latest findings. 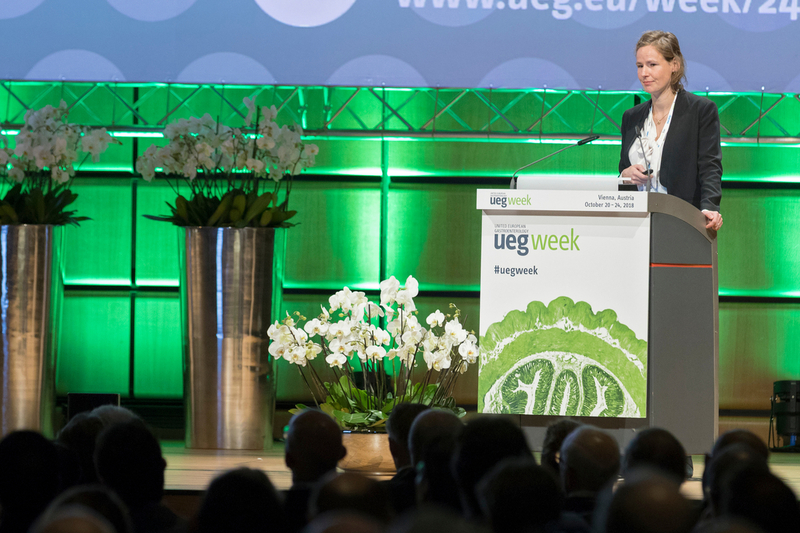 The UEG Week programme is carefully crafted each year by the Scientific Committee and consists of 50 % invited talks and 50 % oral abstract presentations. 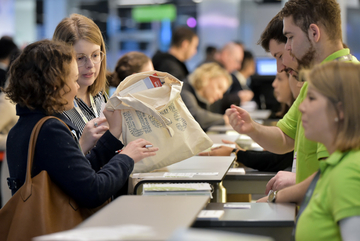 To further support the quality of submissions UEG offers a number of abstract related awards, most notably our Top Abstract Prizes, and we strive to improve sessions formats. 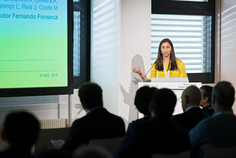 We invite authors to submit abstracts for oral and poster presentation at UEG Week! 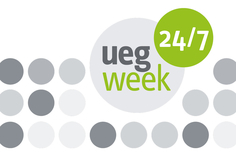 UEG Week is now a premier meeting to present your clinical and basic gastro-intestinal and liver research.